Sleeping disorders affect many people in today’s fast-paced world. Whether it’s stress, work-related issues, children, or just everyday life, there are many factors that can affect the quality of your sleep. Insomnia is one of the most common sleeping disorders, and most people will experience an acute version of it at some point in their life due to stress or trauma. Insomnia is characterized by a difficult ability to fall asleep or stay asleep throughout the night. In some instances, people may wake up too early and find it difficult to continue sleeping. If you do any of these or perhaps other little habits that you haven’t pinpointed, they may be the cause of your insomnia. 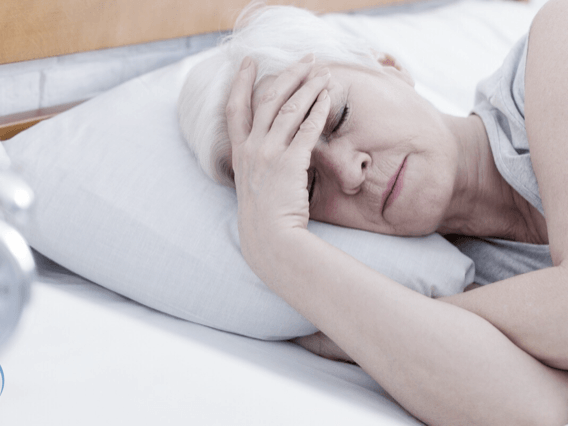 If you believe your insomnia is affecting your day to day life or may be caused by a more serious condition, do not hesitate to seek professional help in order to address the issue and be able to sleep better in no time. Copyright 2016 PATH Medical . All rights reserved.